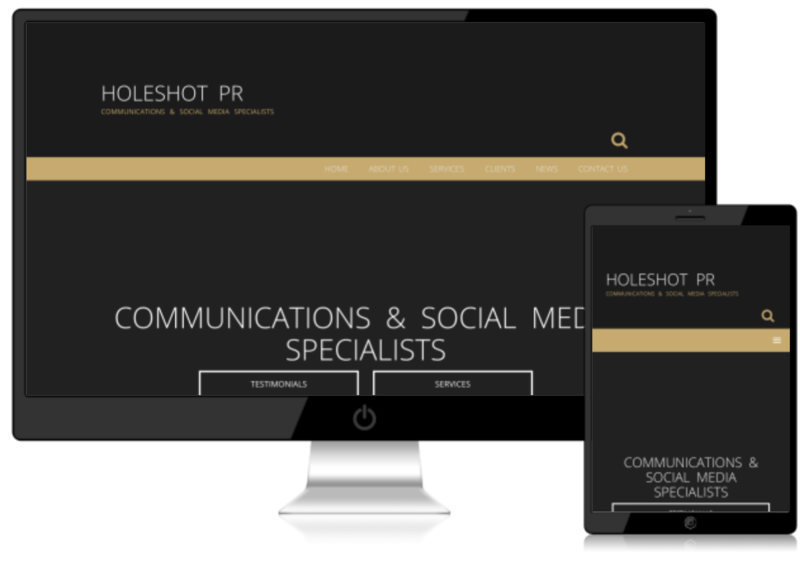 Formed in 2009, HoleshotPR specialises in Automotive and Motorcycle events, communications and social media. Owner Harley Stephens has an unrivalled background in motorcycling, prior to establishing Holeshot PR he was previously the Press and PR Manager for Yamaha UK, before moving on to manage the PR for The Department of Transport’s THINK! sponsorship of the British Superbike Championship and the NEC Motorcycle Show.